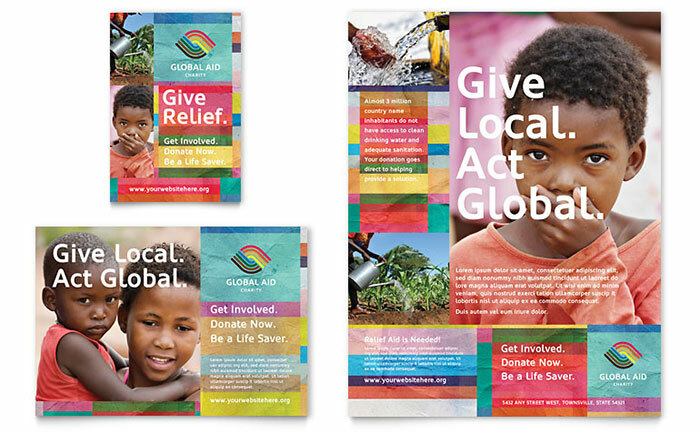 It’s easier than ever to promote an important cause and get noticed with the help of StockLayouts pre-designed marketing materials for a humanitarian aid organization. 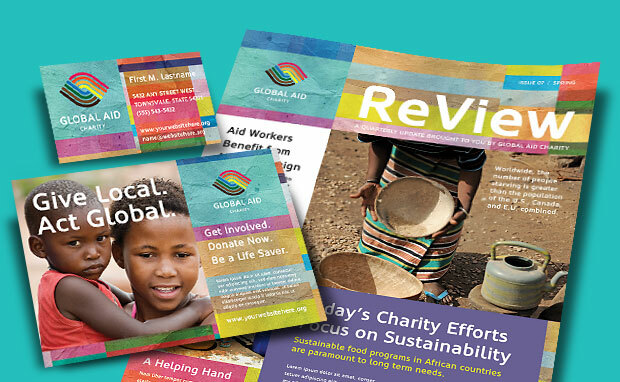 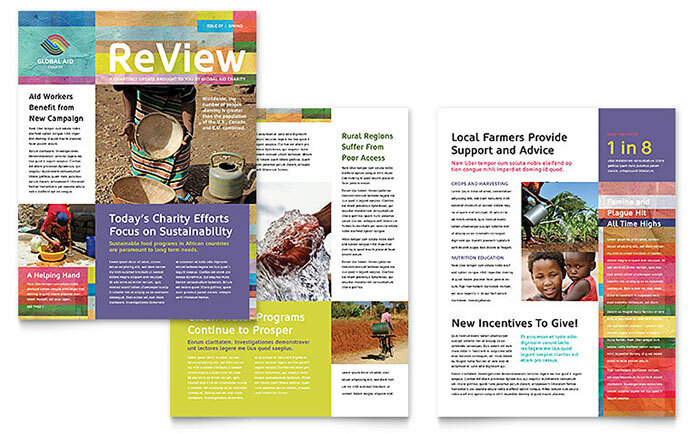 Create professional brochures, flyers, newsletters, and letterhead for a nonprofit with these ready-to-customize layouts. 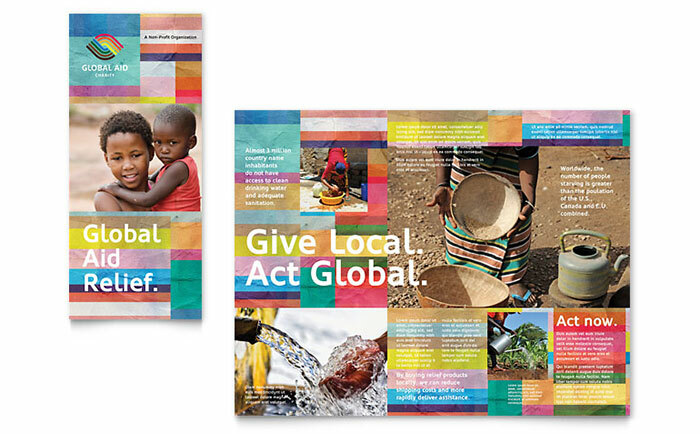 Download editable files for Adobe InDesign, Illustrator, Microsoft Publisher, Word, or Apple Pages to create your own custom marketing collateral. 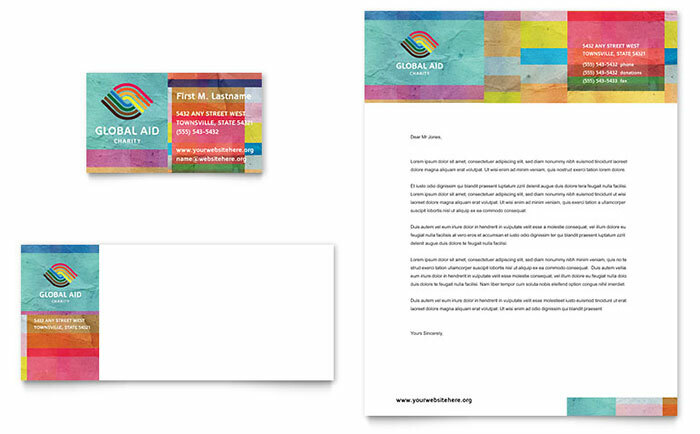 Get affordable nonprofit marketing templates at LayoutReady.